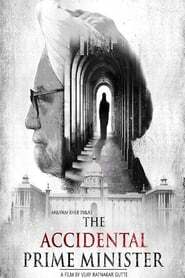 The Accidental Prime Minister is an upcoming Hindi movie scheduled to be released on 11 Jan, 2019. 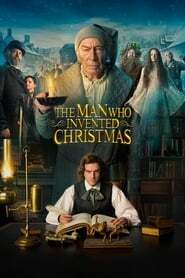 The movie is directed by Vijay Ratnakar Gutte and will feature Anupam Kher, Akshaye Khanna, Suzanne Bernert and Arjun Mathur as lead characters. Other popular actors who were roped in for The Accidental Prime Minister are Aahana Kumra, Avtar Sahni, Vimal Verma, Anil Rastogi and Mike Gassaway.